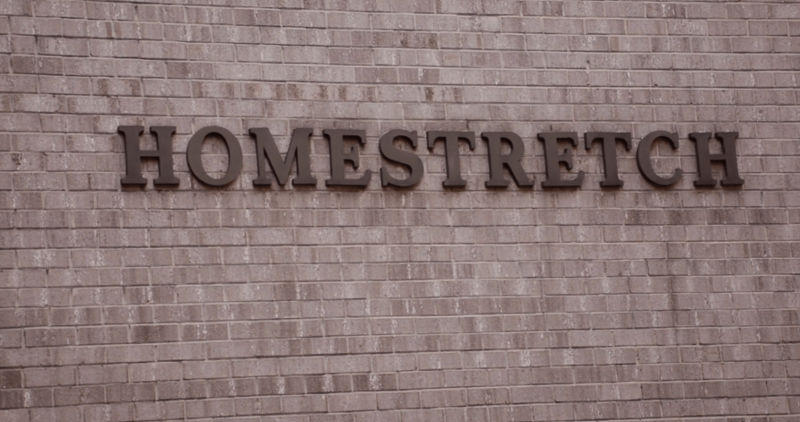 Homestretch, an award-winning nonprofit, exists to help homeless families find permanent housing and gain the skills and education they need to become self-sufficient. The nonprofit’s life-changing work is achieving high success rates and awards that recognize its impact. However, when the government recently altered its donation policies, critical funding that Homestretch relied upon was suddenly no longer available. Homestretch needed to find new avenues for funding, primarily from individuals and businesses. To gain more funding, Homestretch needed to be extremely clear about the value it was creating for homeless families. To make its value clear to potential donors, Homestretch turned to Ecosystems. Watch the video below to find out how Homestretch made its value clear—and doubled the amount of funding it received this year compared to last year. Congratulations, Homestretch!